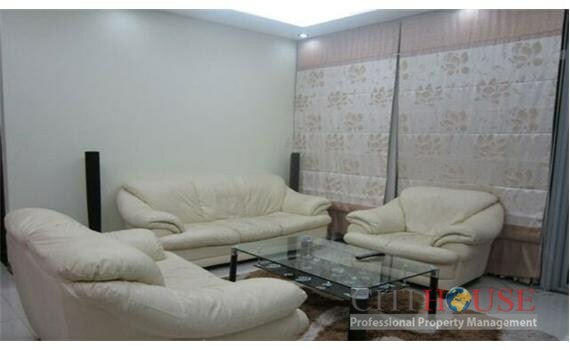 Sailing Tower apartment has 3 Bedrooms with luxurious white sofa, make the living space is very bright with good use condition furniture, open kitchen with full equipment for cooking people. 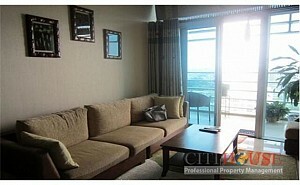 There has balcony with nice city view, You also enjoy and relax after hard working day. 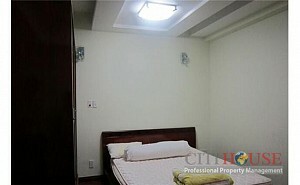 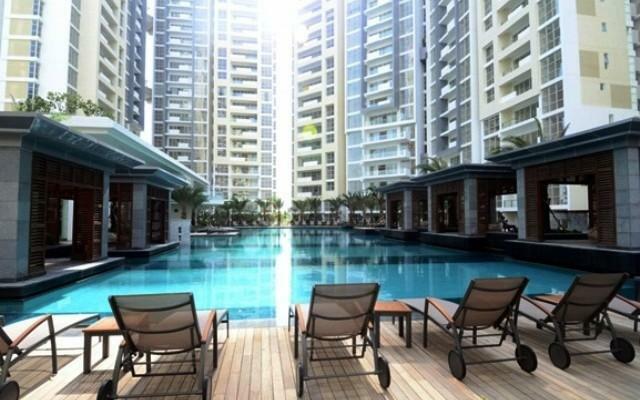 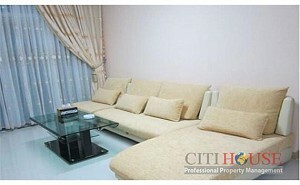 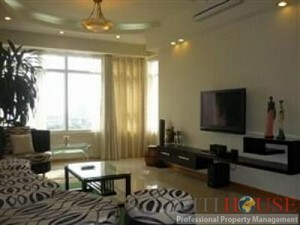 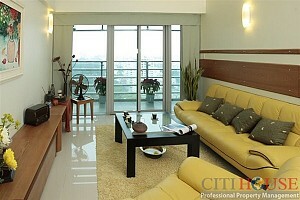 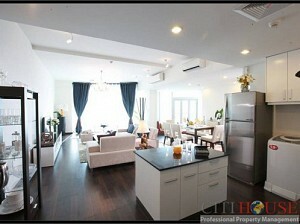 Sailing Tower apartment for rent comes fully and beautifully furnished. 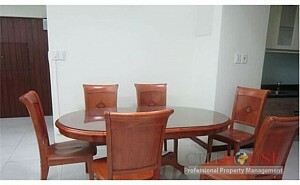 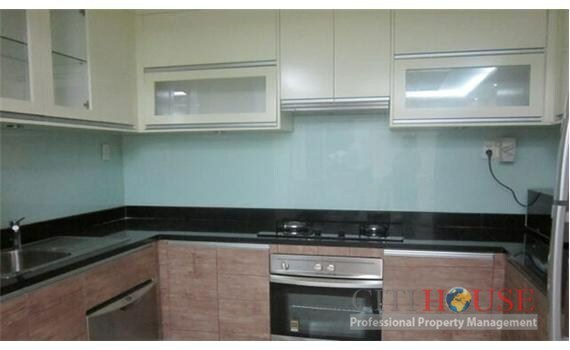 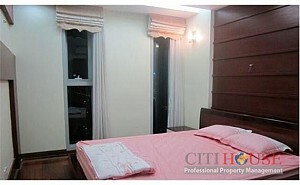 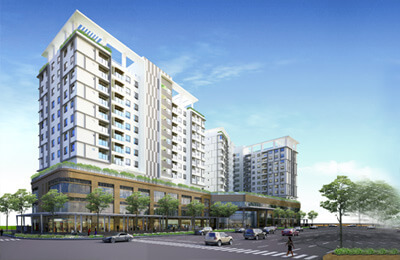 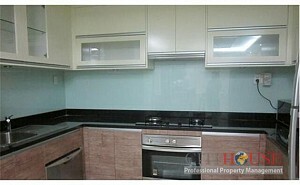 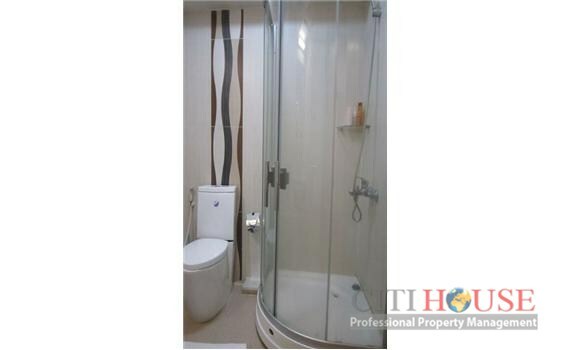 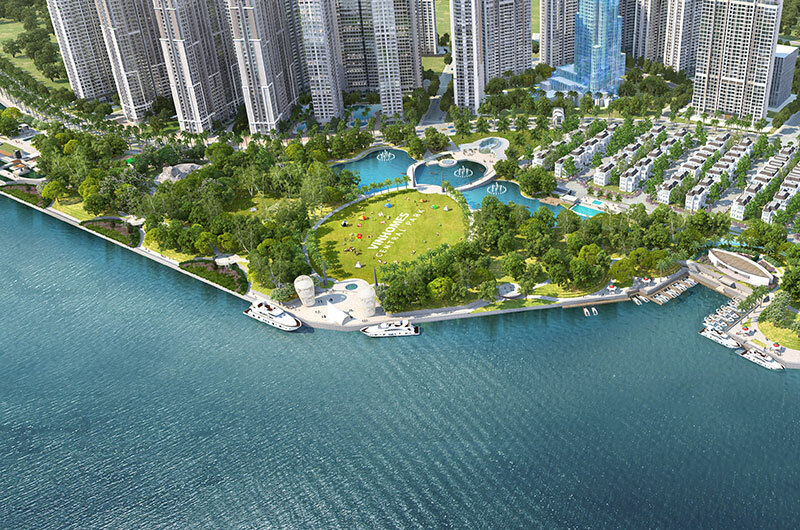 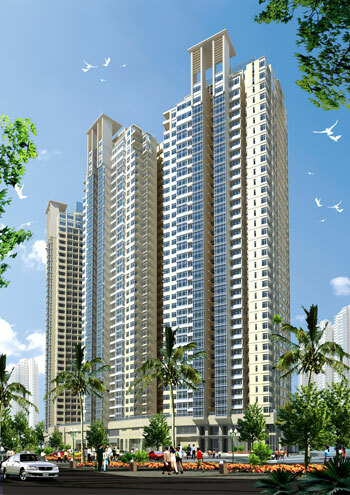 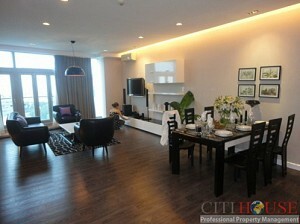 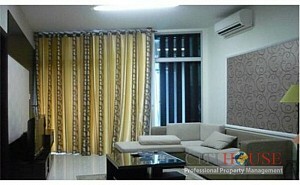 Please call Ms Selena: 0905 263 773 for best price in Sailing Tower apartment!